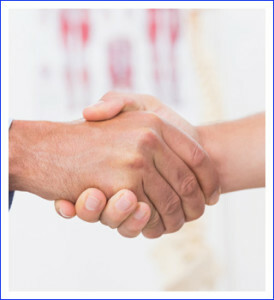 Dr. Moyles is a fellowship trained, board certified orthopaedic hand surgeon. He limits his practice to the care of the hand, wrist, and elbow. Our office accepts all medical sharing plans including Liberty HealthShare, Christian Care Medi-Share, Altrua, CMF Curo, Christian Health Care Ministries, Samaritan, and Solidarity. We understand the nuances of complexities of these plans, so our patients can feel comfortable that we will file their insurance accurately and timely. We understand that in many cases, patients may have a substantial out of pocket burden and we are happy to work with our patients to establish payment plans or fee reductions based on need.